As I sip into this warm glass of VLCC’s Slimmer Herbal Infusion, I feel the urge to share my views to you ladies who love to keep on a good diet and keep slim. 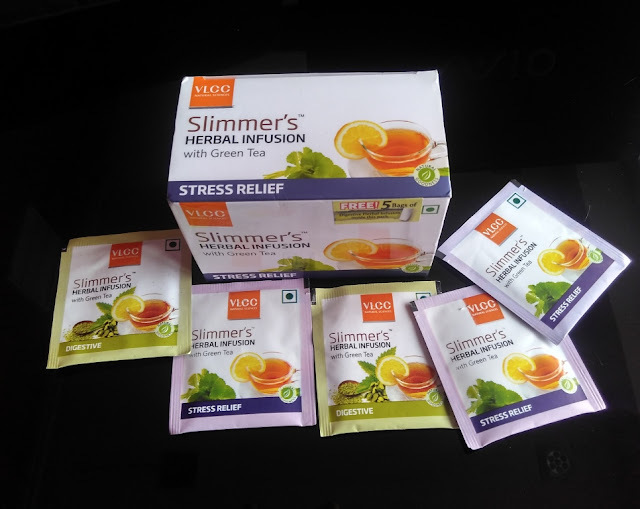 And this will be my first hand review to all those who savor on green teas and are keen on looking out for different flavors. I have just listed here few ingredients, but these ingredients are commonly used to help relax and sooth the nerves which further helps calm our mind and body. The first thing that surprised me, is the taste of this green tea. It’s refreshing and delicious at the same time. A lot of of green teas that I have earlier consumed had slightly to no taste at all. 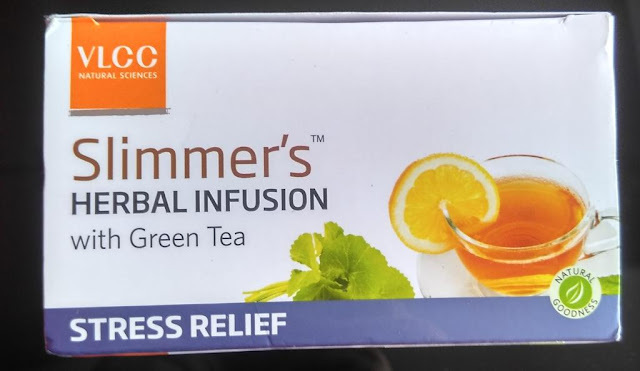 But VLCC Slimmer’s Herbal Infusion with green tea is a soothing product that not only generates and works as a stress buster but also comes with a great flavor. 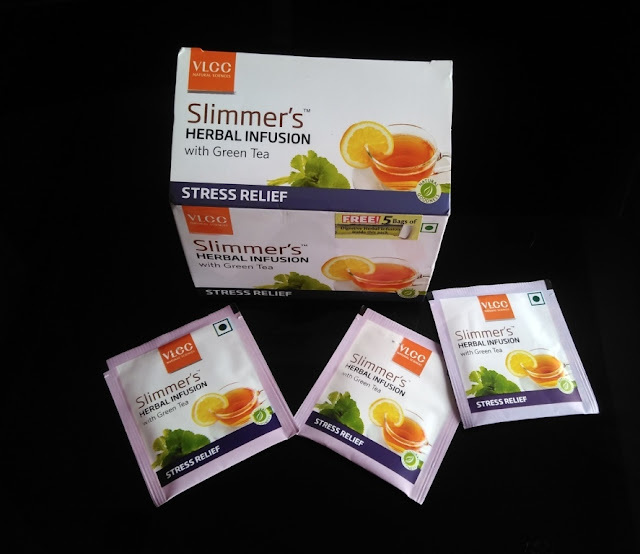 Feel free to share your experience with VLCC Slimmer Herbal Infusion with Green Tea.